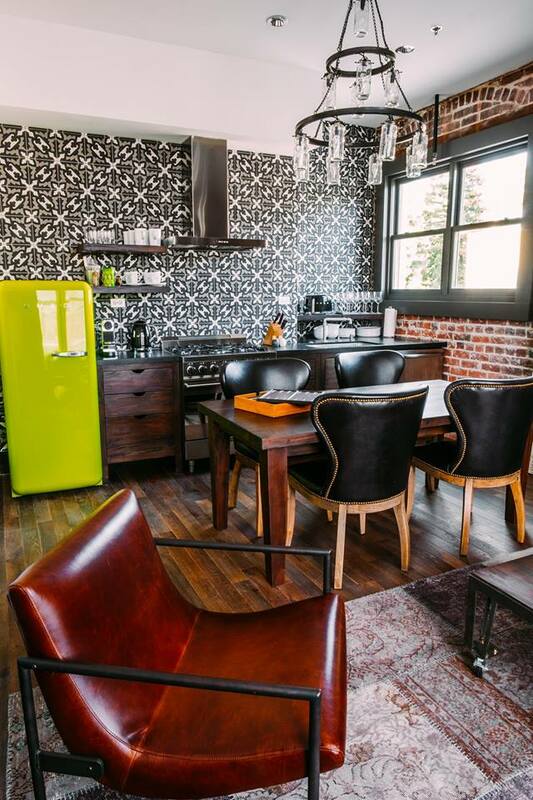 Perched above SLO Brew on the second floor, SLO Brew Lofts is considered one of downtown San Luis Obispo’s most sought-after accommodations. 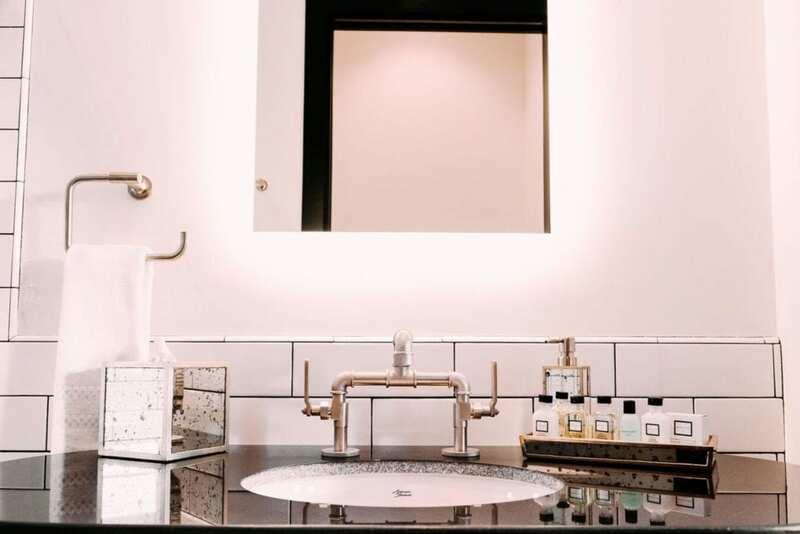 Designed with a modern, urban aesthetic and a sense of comfort and sophistication, each of the Loft’s five suites offer a unique setting and outlook. 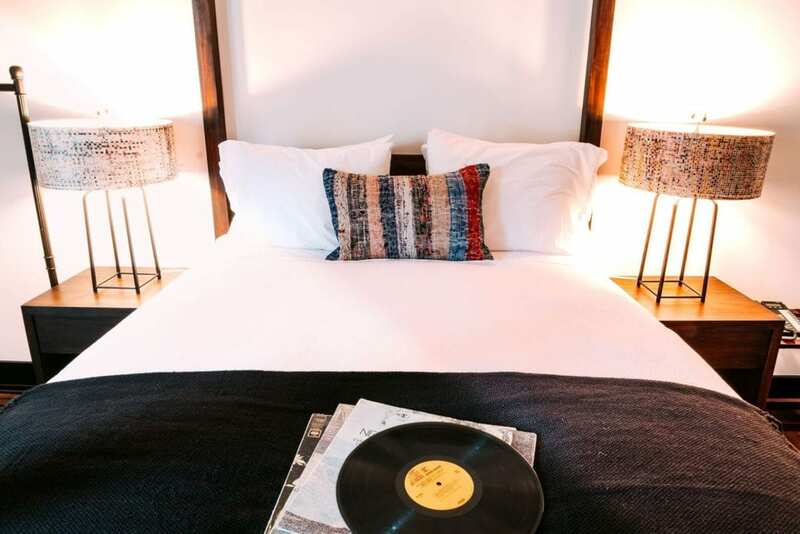 With views of the lively downtown scene and picturesque creek, and a happy proximity to dozens of walking-distance restaurants, shops and pubs, guests feel at home in the middle of all the action. 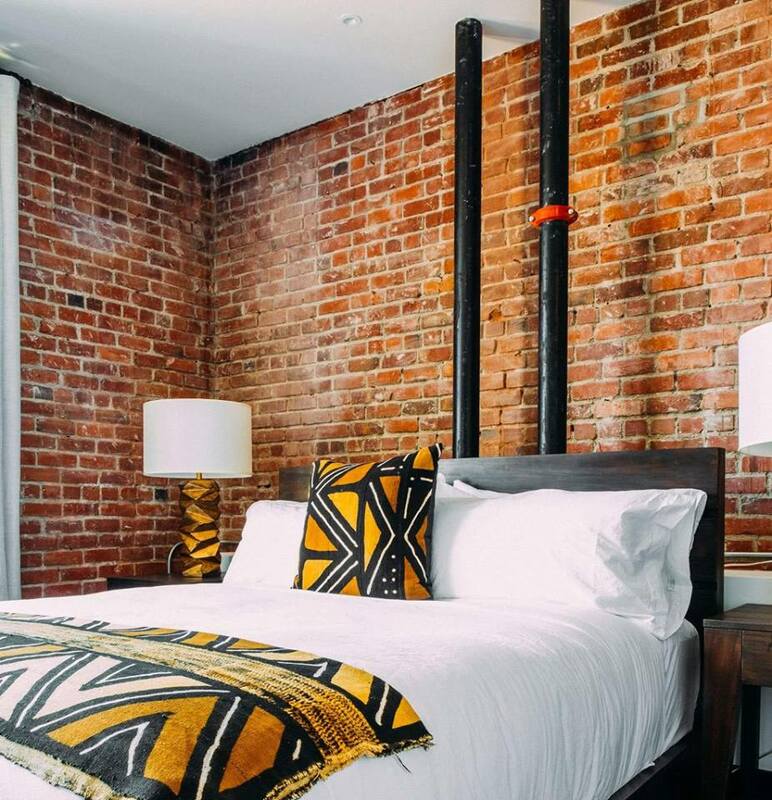 Ideal for travelers, concert-goers, craft beer enthusiasts, and locals alike, The Lofts offer the ultimate experience in urban lodging.